Take the road to your dream come true! 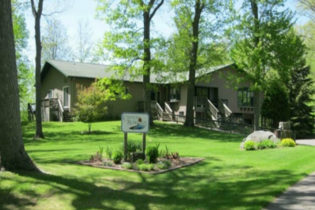 The inn itself is a Lodge type setting featuring 6 luxury suites. All suites are a minimum of 350 square feet. VISIT THE WEBSITE FOR MORE INFO ON THIS PROPERTY.